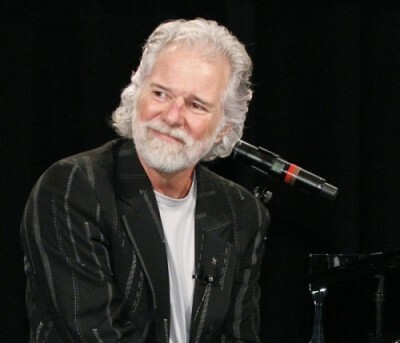 Chuck Leavell’s keyboard work has been heard on the works of Eric Clapton, the Rolling Stones, George Harrison, The Allman Brothers Band, The Black Crowes, Blues Traveler, Train, Martina McBride, John Mayer and many other prominent artists. His association with the Stones began back in 1982 and is still going strong, having recently toured with the Stones on several world tours, including the current “OLE’” Latin American tour 2016. He is also a ‘first call’ session musician, working in studios around the world. Chuck is also an artist in his own right, with several successful solo CDs in circulation, the latest a tribute to pioneering blues piano players entitled “Back To The Woods,”. He is the author of four books: Forever Green: The History and Hope of the American Forest; Between Rock and a Home Place (autobiography); The Tree Farmer (a children’s book); and his most recent is Growing A Better America, about “smart” growth. In Feb of 2012 Leavell received a Lifetime Achievement Grammy for his work with the Allman Brothers Band as well as an Honorary Ranger award from the US Forest Service. A conservationist, sustainable development advocate, and tech entrepreneur, Leavell co-founded The Mother Nature Network (www.mnn.com) in January of 2009, now the world’s première, most-visited website for environmental news, information and education. He and his wife, Rose Lane Leavell, live on their 3000 acre award winning Tree Farm, Charlane Plantation (www.charlane.com) in Bullard, Ga.